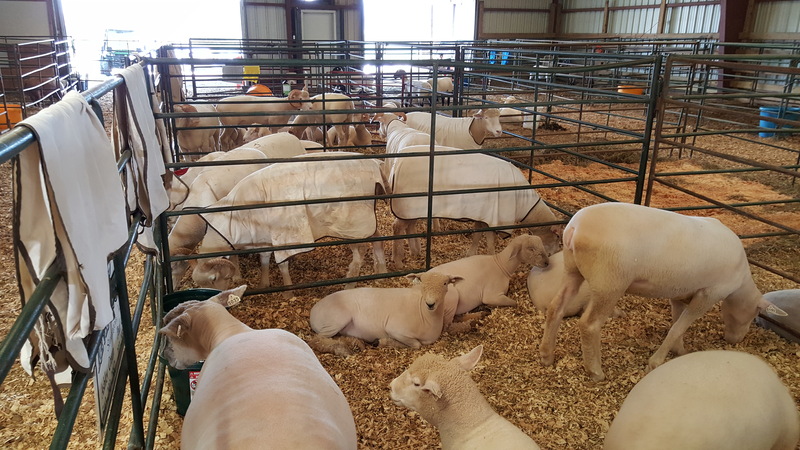 Breeding Sheep Show – 9:00 a.m. Hair Sheep Show – 10:00 a.m.
Commercial Sheep Show – 11:00 a.m. Registration for 4-H Market Lambs – 12:00 p.m.
Lead Line & Costume Class/Lamb & Wool on Parade – 2:00 p.m.
4-H Market Lamb Show – 2:30 p.m.
Release of Sheep and 4-H Lambs – 9:00 p.m.